If the safety and well-being of a child becomes compromised the primary piece of legislation to ensure the child’s safety and well-being are maintained is the Child, Family and Community Service Act (CFCSA). Parents have a fundamental common law right entitling them, as opposed to the state, to custody of their child unless the safety and protection of the child requires removal from the family. The parental interest in raising and caring for a child is an individual interest of fundamental importance in our society. 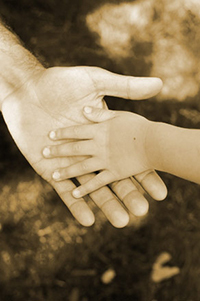 The “best interests of a child” test is not applicable under the CFCSA. Rather the factors of safety and well-being of the child are the paramount considerations. If the child is an Aboriginal child, the importance of preserving the child’s cultural identity must also be considered in determining where a child’s safety and well-being can be best meet. In addition, the director may seek a supervision order without removing the child, when a child needs protection and a supervision order would be adequate to protect the child.